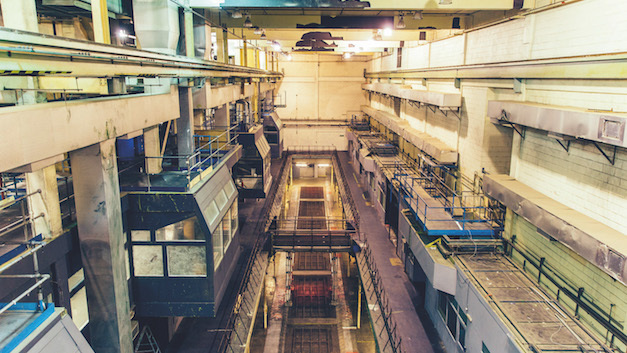 After a massive sold out launch on 4th February, London’s new Printworks megavenue will continue its inaugural run with one of the UK’s finest selectors, Maya Jane Coles. 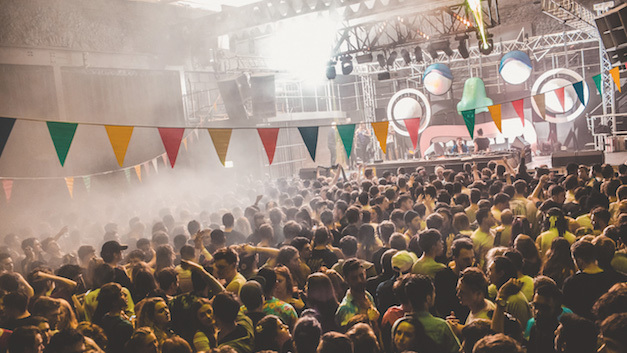 Joining her for massive daytime rave up are Alan Fitzpatrick, Daniel Avery, Kim Ann Foxman and more. Promising quality production, top sound, and a venue filled with corridors and areas ripe for exploration, we can’t wait. Tickets available here. Not just big, this one has depth too. Not that we expected anything less from Team mUmU given the last almost-decade of Scouse debauchery. 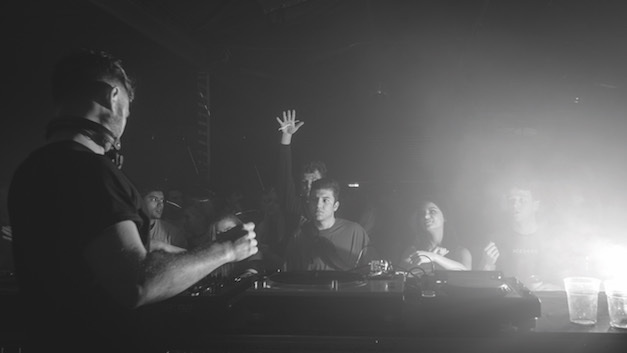 Spread over two venues (day and night), Scottish techno mainstay Gary Beck, Enzo Siragusa’s unstoppable FUSE stomp, Cassy, Nastia, Lee Rands and John Rundell are all involved, leaving just one thing to say — happy bloody birthday! Tickets here. Bringing itself to the boil since opening last summer, Mono’s concept is simple: small, loud, forward-thinking. Few people do the latter two as well as tonight’s guest, Livity Sound chap Kowton, with his bass-house-techno-skudge, hence our opting to pick this one out as our number one party in the South this month. Grab a ticket here. Ever proper, Just Jack stampedes into Year 11 with a raft of indisputably excellent selectors in tow. 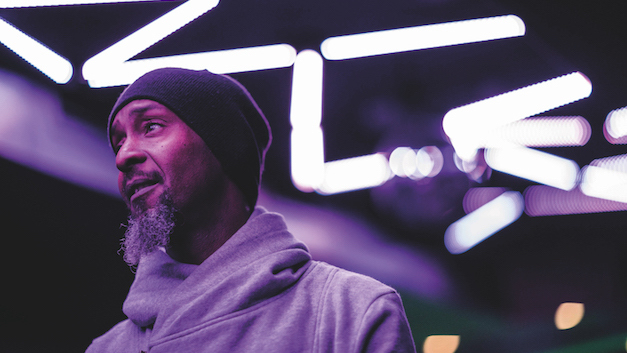 Robert Hood, Midland, DJ Bone, and Optimo are on hand to provide techno; Japan’s Soichi Terada is a welcome house curveball, and Jayda G’s nu-funk-soul-beats have rightly won her plenty of praise in recent months. The stuff hedonistic dreams are made of. Tickets available here. 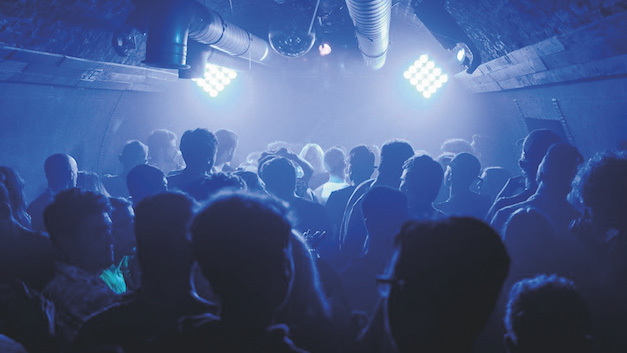 London's critically acclaimed call-it-what-you-like club night and Young Turks imprint, Whities, land in Belfast, offering up the acclaimed US dame du jour Avalon Emerson and bossman at the top Tasker, both of whom are joined by Twitch’s esteemed residents for next level fare. Definitely not one to miss — pick up a ticket here. 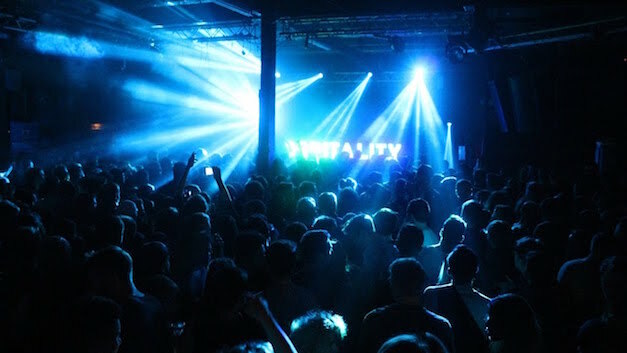 A ma-hoosive d&b showdown brings rolling sounds courtesy of Fred V & Grafix, S.P.Y, Nu:Logic, Etherwood, Krakota and Escape, as Hospitality once again descends on The Rainbow Venues for another session within its hallowed halls and warehouses. These events always go off in a big way, and usually sell out, so forward planning is vital to avoid disappointment (aka buy a ticket). 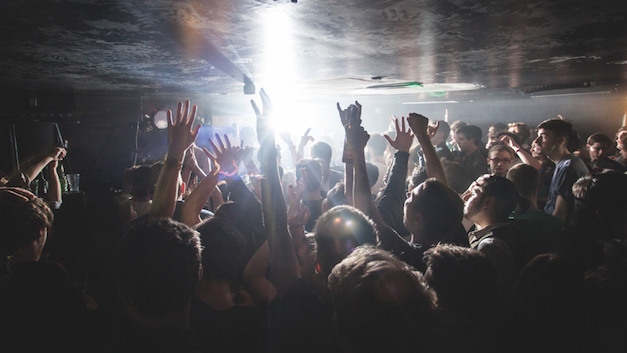 DJ Mag Sessions joins forces with Subculture to bring Mr. G to our favourite Scottish nightspot, Sub Club. Known for his unrivalled live shows, masterfully blending rugged beats, moody low-end and heaps of groove, the tech-house veteran had a standout year in 2016, releasing not only our track of the year ‘Transient’, but his stunning album ‘A Good Place…?’, before baring his soul when he graced the DJ Mag cover in December. Brace yourselves, Glasgow, this is gonna be a biggun! Tickets here.